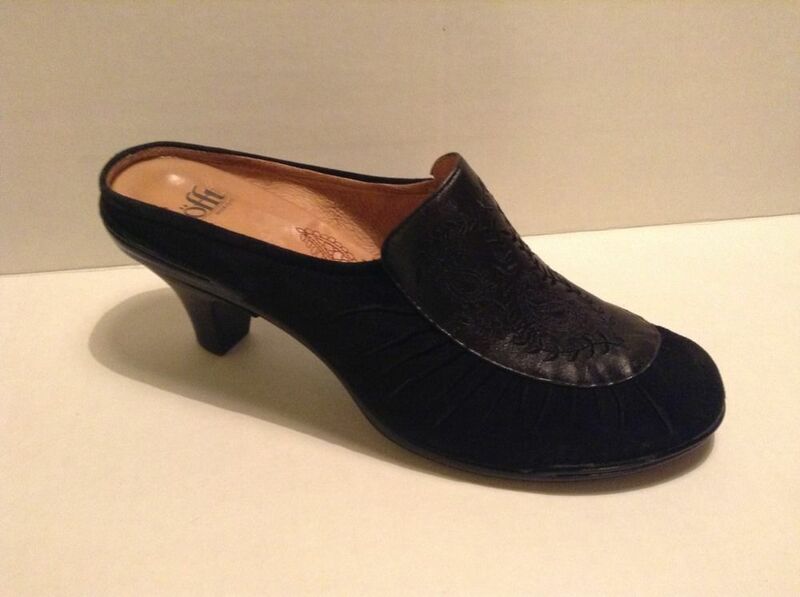 This pair of SOFFT women’s shoes is in very good condition. Great pair for work or casual to add to your wardrobe. 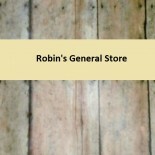 This entry was posted on December 27, 2013 by Robin's General Store in Uncategorized and tagged shoes, size 9, sofft, womens clothing.